A lawsuit has been filed in B.C. Supreme Court challenging the provincial government's controversial property transfer tax levy on foreign buyers. The additional charge went into effect August 2, brought in by the B.C. government in an attempt to cool down Metro Vancouver's overheated real estate market. Foreign investors, especially from mainland China, have been blamed by some for fuelling high home prices. The lead plaintiff in the case is Jing Li, 29, a university student from the People's Republic of China, now living in Burnaby. In August, Jing told CBC News she was caught in a financial crunch by the imposition of the additional tax. 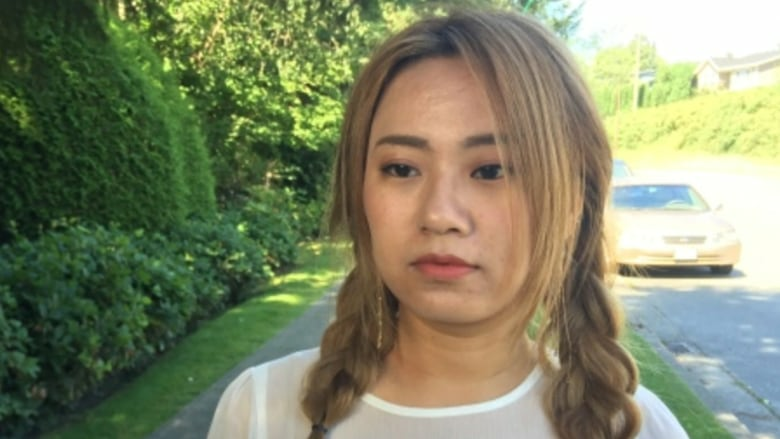 In mid-July, she cobbled together a 10 per cent deposit on a $560,000 townhouse in Langley by borrowing from her parents and friends in China. Twelve days later, the new levy was imposed. The tax added $84,000 to the price of the property. If she backs out of the deal, she will lose her non-refundable deposit of $56,000. "I can't go forward and also can't go back," she told the CBC at the time. Now, in the notice of civil claim filed late Monday, Jing represents nearly all foreign buyers in the province who have been forced to pay the additional 15 per cent. 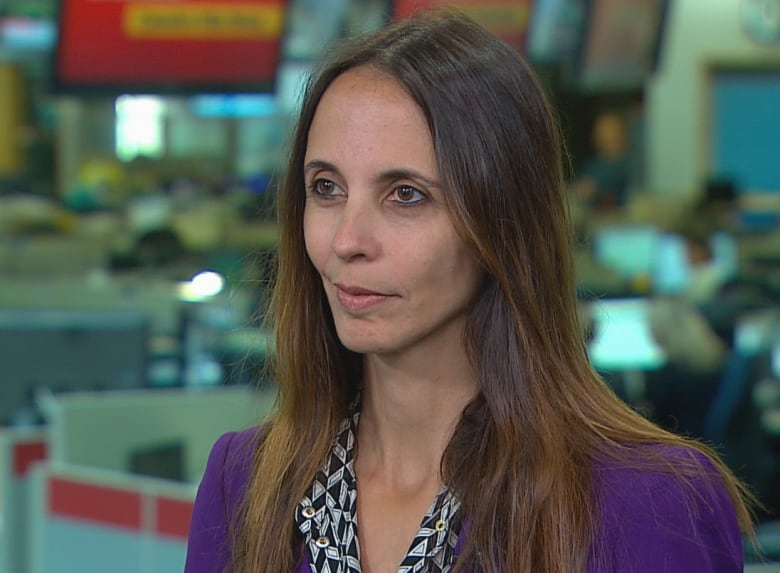 "The problem here is that the province has intruded into an area of federal jurisdiction" says Luciana Brasil, a partner with Branch MacMaster Barristers and Solicitors, the law firm that has filed the class-action suit on behalf of Jing. "Because the province chose to use nationality as the basis for the tax, they're intruding into an area of federal jurisdiction. ... They're violating over 30 international treaties that guarantee equal treatment to these citizens and residents of other countries." 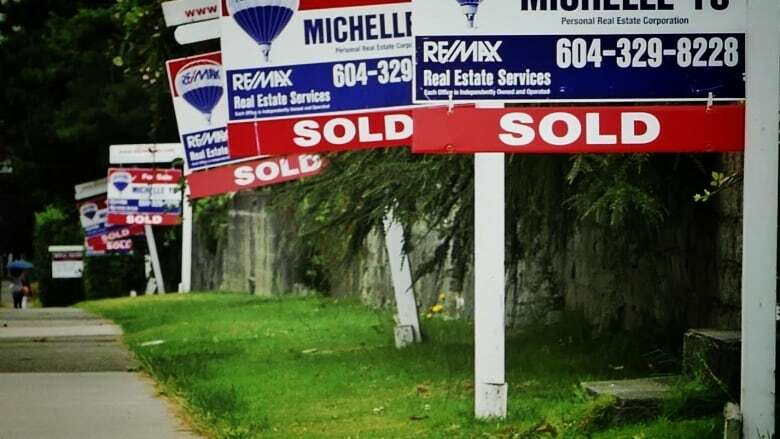 Brasil says there's no denying there's a real estate problem in Metro Vancouver — it's just that the province made a mistake when it imposed the additional 15 per cent tax on foreign buyers. "The case is not really about whether there's a housing crisis or whether or not there is a vacancy issue ... what we take issue with here is the tool that the province chose to use," says Brasil. "We say they used the wrong tool for the job. It's like trying to use a screwdriver to put a nail on the wall. It just doesn't work." None of the allegations has been proven in court. The B.C. government has yet to file a response to the lawsuit. 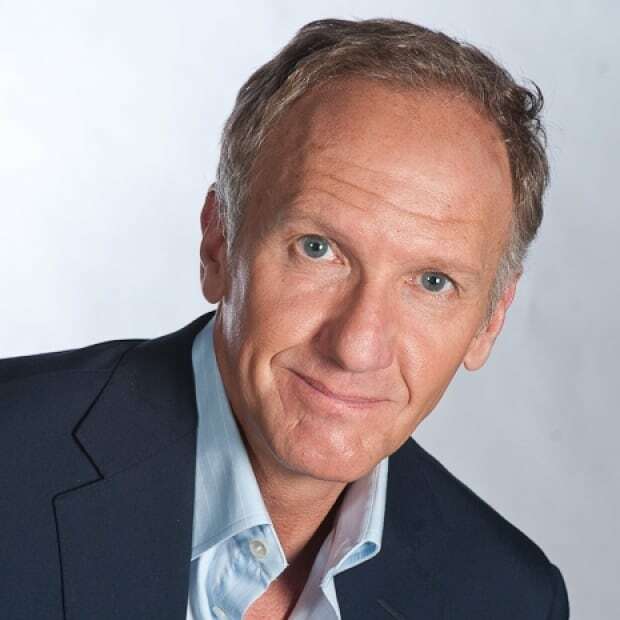 In order to proceed, the claim will have to be certified as a class action by the B.C. Supreme Court, a process that could take months if not years. In the meantime, it's expected the province will continue to collect the extra 15 per cent tax.